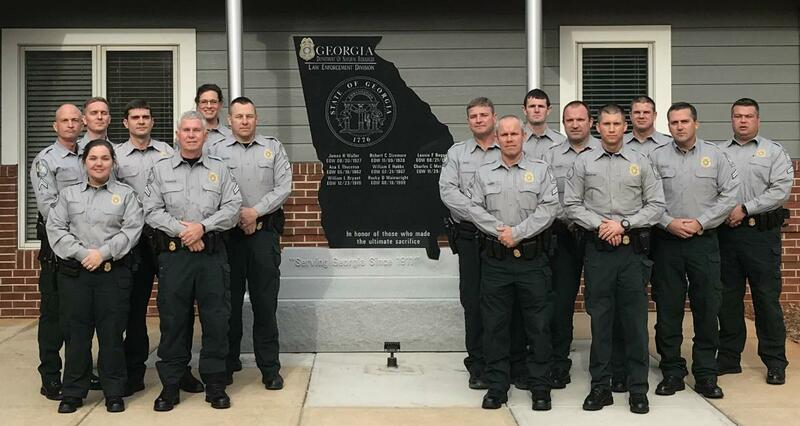 Georgia has 16 Critical Incident Response Team (CIRT) members assigned throughout the state. CIRT investigates all fatal, serious injury boating and hunting incidents statewide and high profile incidents on state owned properties. Each CIRT Investigator receives specialized training on investigating and presenting these cases. In FY2017, CIRT investigated 14 boating and 7 hunting incidents. In FY2016, CIRT investigated 17 boating and 4 hunting incidents. in FY2015, CIRT investigated 23 boating and 2 hunting incidents. In FY2014, CIRT investigated 18 boating and 8 hunting incidents.